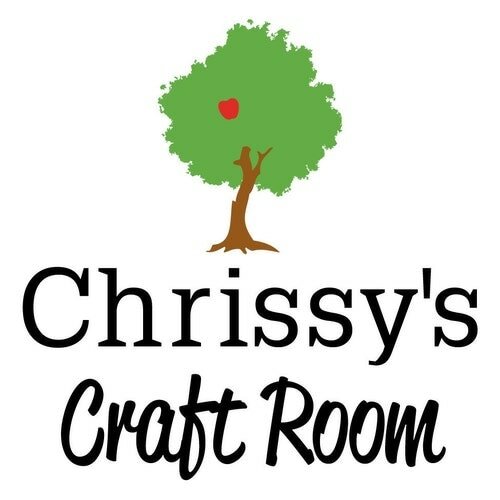 DSC_0101 – Welcome to my Craft Room! 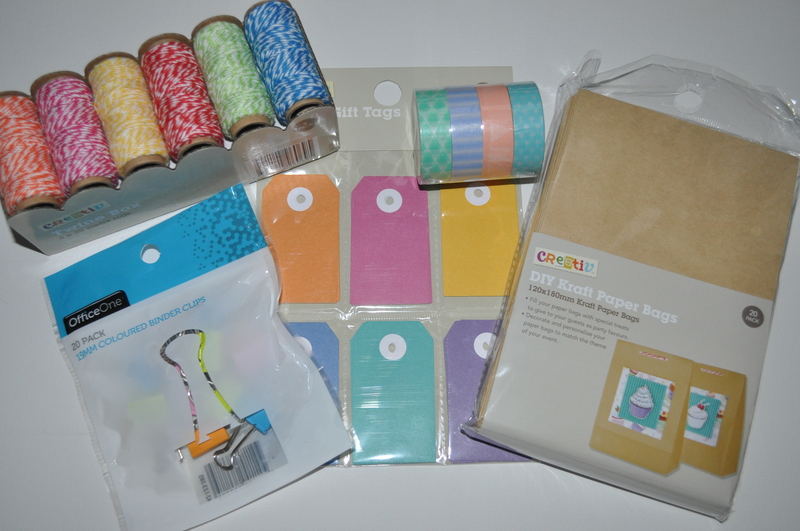 Previous Post Crafts Inspired by K-Mart, Part 2 – It’s Party Time! !